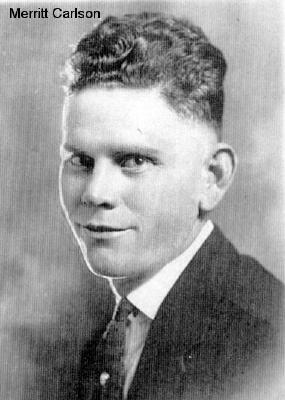 [S593] G. Glenn Clift, Kentucky Obituaries. [S593] G. Glenn Clift, Kentucky Obituaries, She is called "consort of General Marquis Calmes." [S438] Unknown subject unknown repository. Lived at 7124 Hillcrest Rd., Alex. Va.& 6612 Custer St. Springfield Va.
[S451] Unknown subject unknown repository. 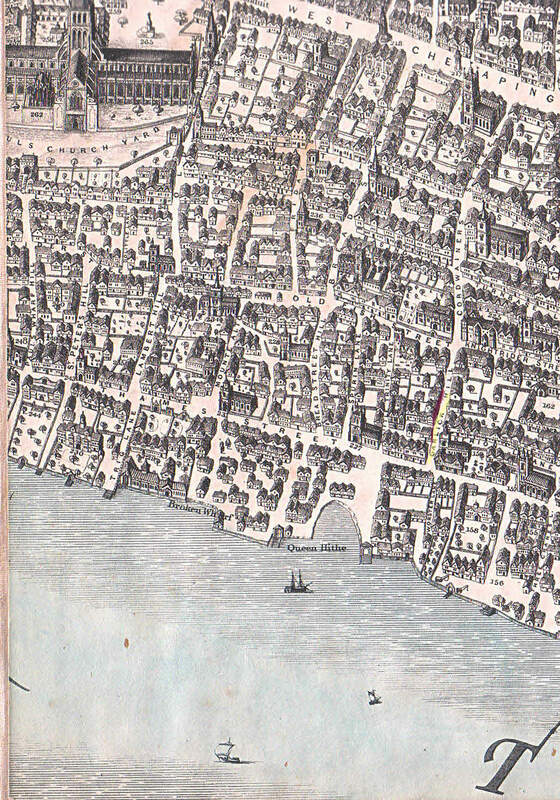 MARRIAGE* 1542� In 1542 Wedding said to have taken place at St. James Garlickhite which is in London. St. James Garlickhite is in the middle of the block. Apparently this was at one time a Garlic market. [S1] Bass Family, Book, 1961 State Archives of Georgia. Broken Kettle Road. 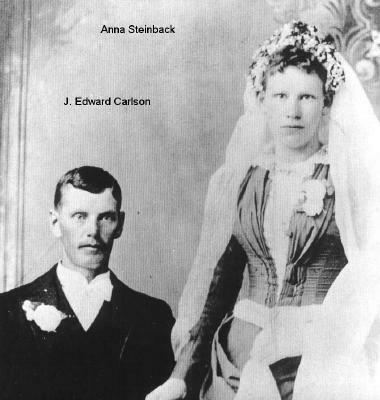 He met Anna Steinbeck at the boarding house and married her in 1890.
her returned to the farm and eventually retired at the age of 76 in 1940. [S17] SLB Date diary, Date diary, about 1950 MVW file. Biography* 1934� In 1934 A letter dated 1934 to Stephens L. Blakely that reads: "I enclose a photograph of the pastel portrait of Madame de Valcourt. This is a portrait of your children's great great grandmother and came into my possession through Mother, who received it from her Mother. (I presume you have photographs of our grandmother and Martha Lockwood (mother of Eugene Lockwood) who had several of the family paintings. Bingo, these are the painting that Eugene Lockwood shared with MVW March 2010. He then refers to N. Louise Lodge at 413 Oak St., Ludlow Kentucky who was working on a book. She eventually published the book as "Tribe of Jacob". [S575] David O'Carroll, "O'Carroll," e-mail to unknown recipient, 12-2005. [S59] 1900 Census;, Apparently she was unmarried at this time as she was living with mother and brothers. His middle name is taken from "Centennial History of Cincinnati." Extract from "Centennial History of Cincinnati"
the law and with as much success as formerly. lives in New York; and Belle (Durphy), who is also a resident of New York. possessed a cultivated mind and was a welcome addition to social circles. those who grieved: "Death is neither to be dreaded nor deplored." [S55] 1870 Census;, His name is shown as Richard in 1870, but I believe this is a mistake. [S55] 1870 Census;, One source calls him Robert, but the 1870 census calls him Richard. [S56] 1880 Census;, He is listed as Robert in the 1880 census. MARRIAGE* 7 September 1818� She married Joshua Wright on 7 September 1818 at St. Phillips Cathedral, Birmingham, Warwickshire, England, Her mother was Margaret Carter. [S522] International Genealogical Index (IGI).